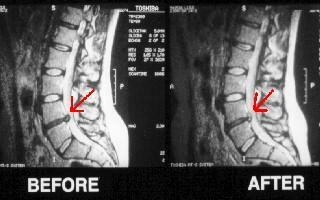 disc that significantly recovered following a treatment protocol of spinal decompression. 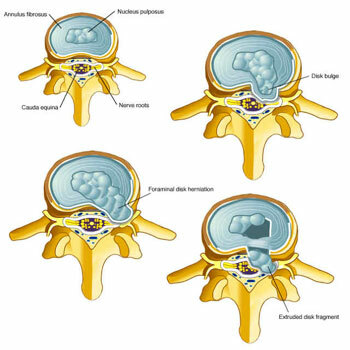 possible consequence of a herniated disc, that is a free fragment. 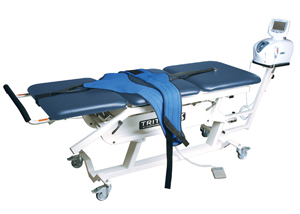 most advanced non-surgical treatment for herniated and degenerated discs.